Optional, bring baby items (i.e. diapers, baby wipes, and baby wash) for our Community Baby Shower or books for our Read to Succeed program. Scout patches are available for purchase with ticket. 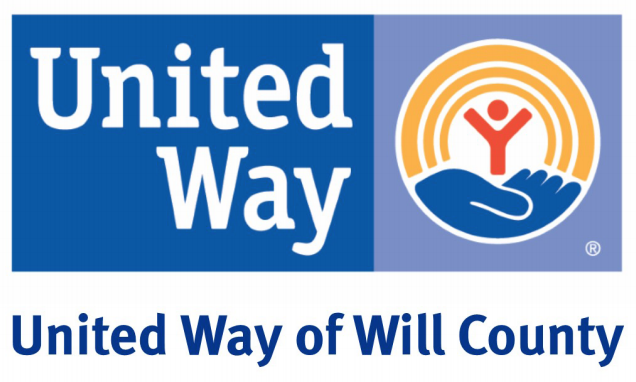 On December 1st, 2018 United Way of Will County hosted the first Spirit of Giving. 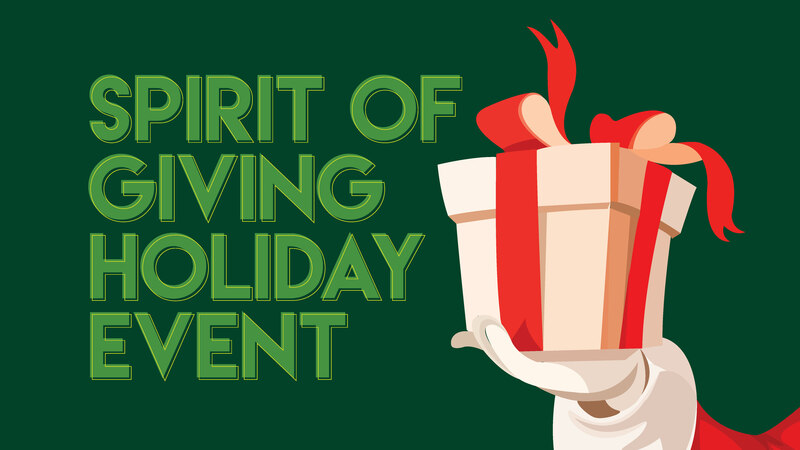 This volunteer event was free and family friendly; it sold out at 100 registrants. 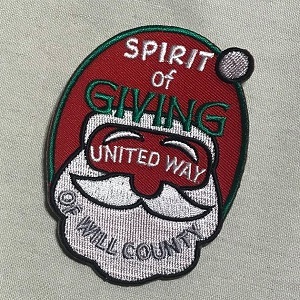 It included volunteer projects such as assembling and stuffing animals for local emergency response calls, decorating holiday greeting cards for Will County residents, and sorting children’s winter hats, gloves, and scarves. Volunteers enjoyed hot chocolate and snacks while visiting with Santa and completing these acts of kindness and service. View photos from the 2017 volunteer event.